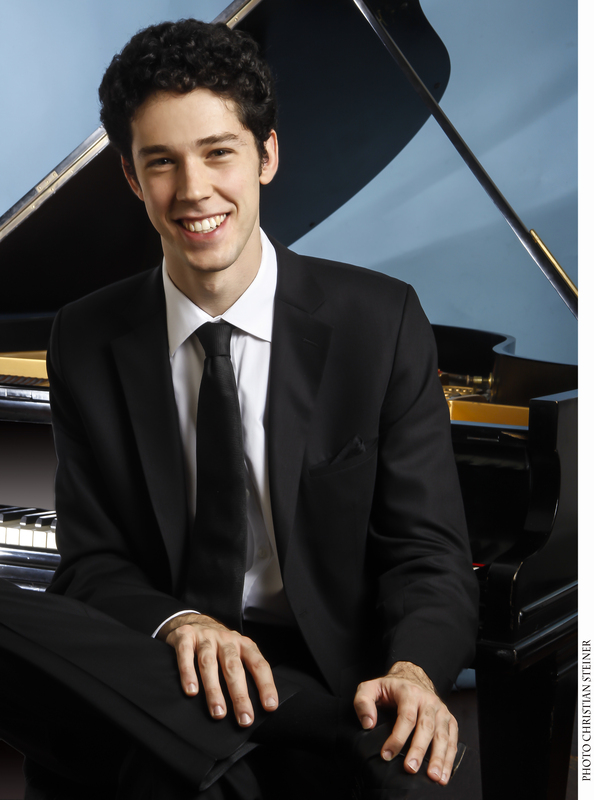 Mr. Gewirtzman won First Prize and five performance prizes at the 2015 Young Concert Artists International Auditions, and gave recital debuts on the YCA Series in New York and in Washington, D.C. (co-sponsored by the Washington Performing Arts Series). He has also appeared in recital at Boston’s Isabella Stewart Gardner Museum, Aaron Copland School of Music at Queens College, the Dame Myra Hess Memorial Concerts, Saint Vincent College, the Buffalo Chamber Music Society, the Harvard Musical Association, the Harriman-Jewell Series, the Virginia Arts Festival, in London’s Steinway Hall and in the Salle Cortot of the École Normale in Paris. A favorite of music festivals, Mr. Gewirtzman has played with Nikolai Petrov’s Kremlin Festival throughout Russia, the International Academy of Music in Italy, the Musica Mundi Chamber Music Festival in Belgium, Germany’s Usedom Music Festival, and the Bravo! Vail, Yellowbarn, Aspen Music, PianoFest and PianoTexas Festivals. 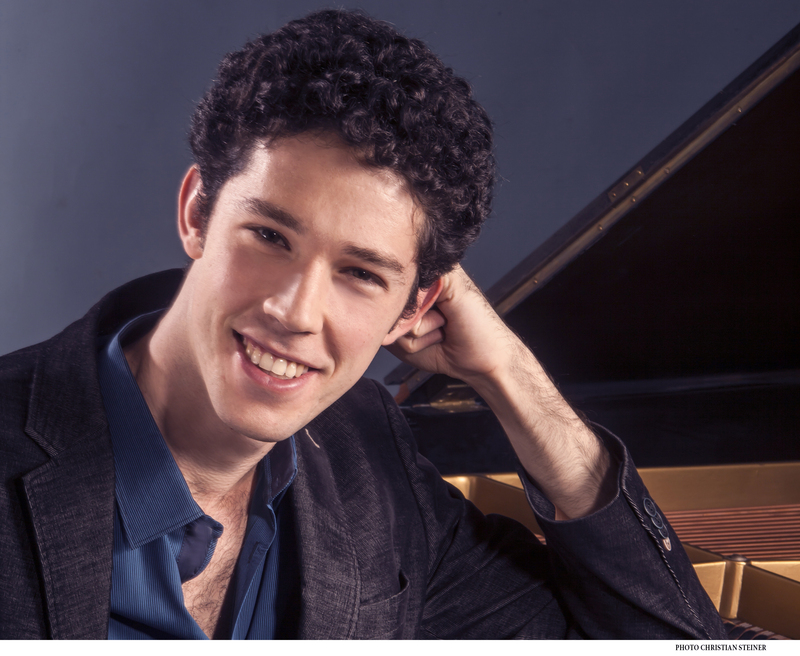 Tomer Gewirtzman’s many accolades at competitions include First Prize at Louisiana’s Wideman International Piano Competition in Louisiana, the Piano Prize and Audience Prize at the America – Israel Cultural Foundation’s Aviv Competition, First Prize and a special prize for a commissioned piece at Israel’s Clairmont Competition, and First Prizes at the Aspen Music Festival Concerto Competition and Chopin Competition for Young Pianists in Tel-Aviv. 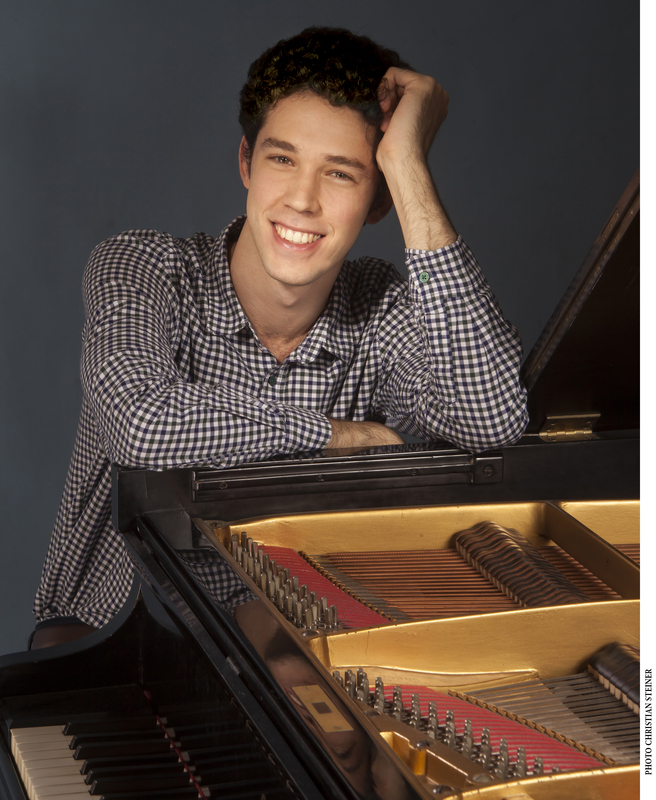 He has also received Top Prizes at the New York International Keyboard Institute Festival Piano Competition, Arte Con Anima Piano Competition in Greece and International Baltic Piano Competition in Poland. Tomer Gewirtzman’s early music studies were at Haifa’s Rubin Conservatory and Jerusalem’s Rubin Academy. He served in the Israeli Defense Forces in the “Outstanding Musician” program, where he combined regular military service with extensive University music studies. He completed his Bachelor’s degree at the Buchmann-Mehta school of music in Tel-Aviv, in the studio of Arie Vardi. Mr. Gewirtzman earned his Master’s degree and Artist Diploma at The Juilliard School, where he worked with Sergei Babayan, won Juilliard’s Concerto Competition, and received the Kovner Fellowship award.